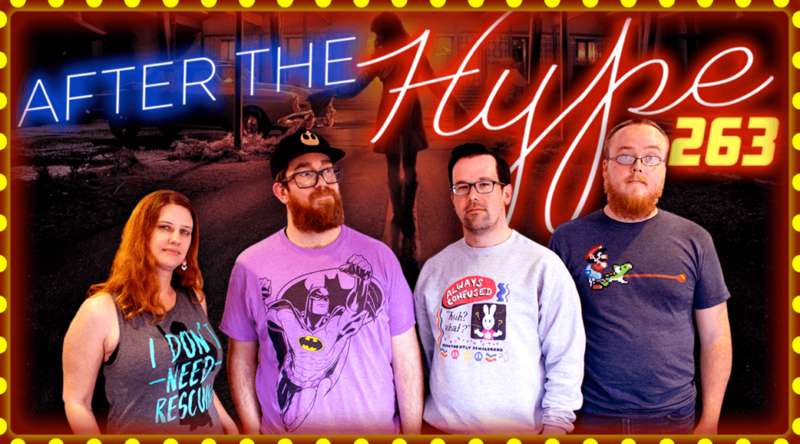 This week on the podcast the gang has some Bad Times at the El Royale, by which we mean they had a good time because this movie was pretty great. Lot of fun visual imagery and a lot of interesting twists and turns, with a fantastic acting turn from Jeff Bridges. 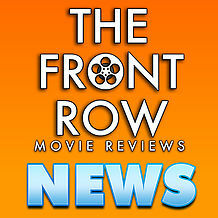 Justin Thiele joins us to talk about the stylish romp from Drew Goddard.